Intel is assembling technology options to introduce AI in everything - factories, drones, sports, fraud detection, autonomous cars, etc. Intel has announced new products, technologies and investments to expand and accelerate the growth of Artificial Intelligence. It is assembling wide range of technology options to introduce AI in everything from smart factories and drones to sports, fraud detection and autonomous cars. CEO Brian Krzanich shared his views on artificial intelligence and stated that AI needs an extensive set of technologies and assets to drive and the company has the resources and expertise to make this computing transformation possible. “Intel is uniquely capable of enabling and accelerating the promise of AI. we are committed to AI and is making major investments in technology and developer resources to advance AI for business and society.”he said. Intel has acquired industry’s most comprehensive portfolio for AI – the Intel Nervana platform. The portfolio is the foundation for highly optimized AI solutions. The combination of Nervana’s technology and expertise incorporated into Intel’s portfolio will take deep learning/AI solutions to the next level. The company also provided details of where the breakthrough technology from Nervana will be integrated into the product roadmap. It will test first silicon (code-named “Lake Crest”) in the first half of 2017 and will make it available to key customers later in the year. In addition, it announced a new product (code-named “Knights Crest”) on the roadmap that tightly integrates best-in-class Intel Xeon processors with the technology from Nervana. “We expect the Intel Nervana platform to produce breakthrough performance and dramatic reductions in the time to train complex neural networks,” said Diane Bryant, executive vice president and general manager of the Data Center Group at Intel. “Before the end of the decade, Intel will deliver a 100-fold increase in performance that will turbocharge the pace of innovation in the emerging deep learning space,” he added. Bryant also announced that Intel expects the next generation of Xeon Phi processors (code-named “Knights Mill”) which will deliver up to 4x better performance than the previous generation for deep learning and will be available in 2017. He also highlighted other AI assets, including Saffron Technology, a leading solution for customers looking for business insights. This technology is also well-suited for small devices. It also delivers common, intelligent APIs that extend across the company’s distributed portfolio of processors from edge to cloud, as well as embedded technologies such as Intel RealSense cameras and Movidius vision processing units (VPUs). The enterprise has reported a strategic alliance to deliver open and secure multi-cloud infrastructure to the businesses. To further AI research and strategy, it has formed the Intel Nervana AI board and announced four founding members Yoshua Bengio (University of Montreal), Bruno Olshausen (UC Berkeley), Jan Rabaey (UC Berkeley) and Ron Dror (Stanford University). 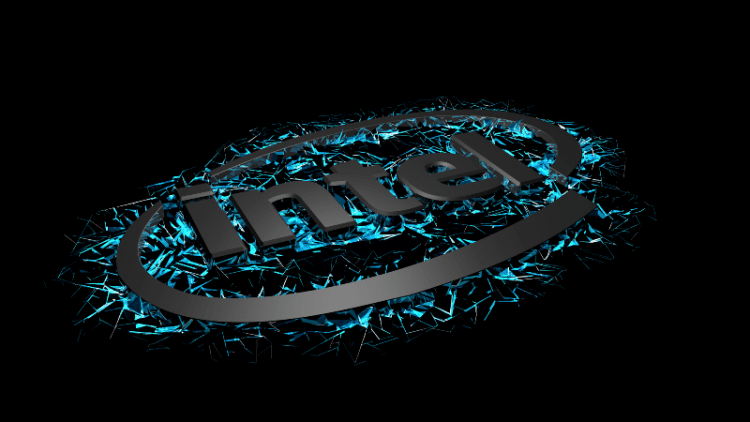 It has also introduced the Intel Nervana Graph Compiler to accelerate deep learning frameworks on Intel silicon. “We can offer crucial technologies to drive the AI revolution, but ultimately we must work together as an industry – and as a society – to achieve the ultimate potential of AI,” said Doug Fisher, senior vice president and general manager of the Software and Services Group at Intel. In conjunction with the AI Academy, Intel has partnered with global leading education provider Coursera to provide a series of AI online courses to the academic community and has launched a Kaggle Competition jointly with Mobile ODT to solve real-world socioeconomic problems. It is committing $25 million to the Broad Institute to drive high-performance computing for genomics analytic. Software engineers at Intel will build, optimize and widely share new tools and infrastructure that will help scientists integrate and process genomic data. It is a founding partner of Hack Harassment. The initiative is evaluating AI technology as a tool to develop an intelligent algorithm to detect and deter online harassment. It is also a key partner of the National Center for Missing & Exploited Children (NCMEC). It is providing AI technology and advising the center to accelerate the work of the NGO to respond to reports of child sexual exploitation.